Currently the Irish Army is a recipient of a 200 Gold sponsorship from the Plato Foundation. This sponsorship enabled the Irish Army to further enhance our supply system with the aim of motivating Irish citizens to get active and be present on the battlefield. This 200 Gold was sold on the monetary market gold resulting in this weeks funds from the Plato Foundation amounting to 87,155.8cc. However, our costs would be much higher had we not received a discount on our food purchases from Rusty D.
1)	As usual we held our Sunday Night Air Strike in which we fought for Italy in their war with Iran. In the week ahead we plan on holding another Strike on Sunday at 12:00 eRepublik time on our Discord channel. 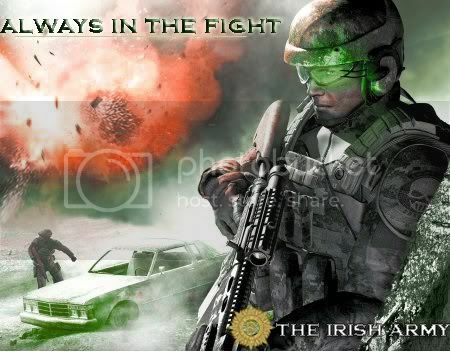 The Irish Army is always looking at ways to move forward and be innovative as well as keeping our soldiers engaged. 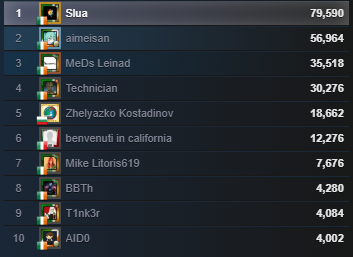 This past week we have lost two members and seen some regular active users fight a little less than normal. However we do not wish to get lost in the negative and are looking at our future developments. 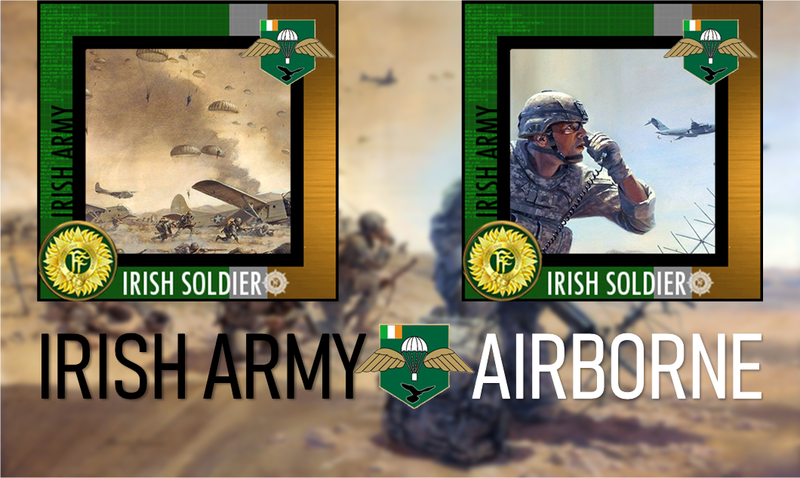 We currently have one huge project in the pipeline which will make the Irish Army the only military unit in the entire eWorld operating a new supply system which will see members able to perform multiple Daily Orders across any given time over numerous battles whilst being rewarded. This project aims at giving our members better opportunities to fight as well as have new targets.